The Cleveland Browns are trying to ready themselves for playing December games in Cleveland by practicing outdoors throughout the week. 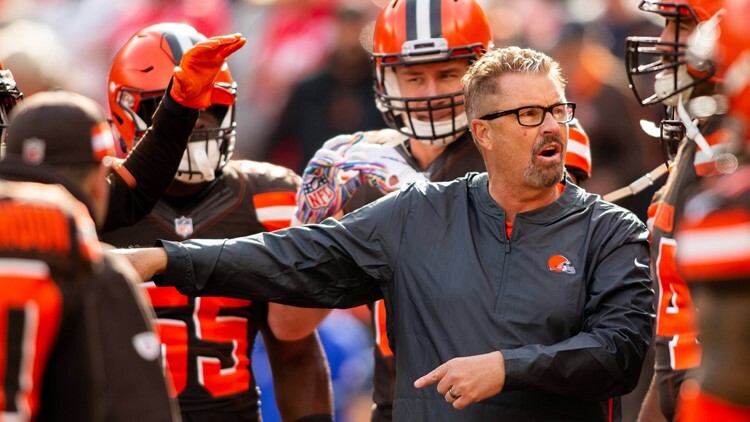 CLEVELAND -- This is the time of year where weather could play a factor in the outcome of games in the National Football League, and the Cleveland Browns know that better than most teams, especially this week’s opponent, the Carolina Panthers. The Browns’ players and coaches got a taste of what Cleveland has to offer, weather-wise, at this point in the season when they practiced through cold temperatures and snowy conditions that blanketed Northeast Ohio Thursday. 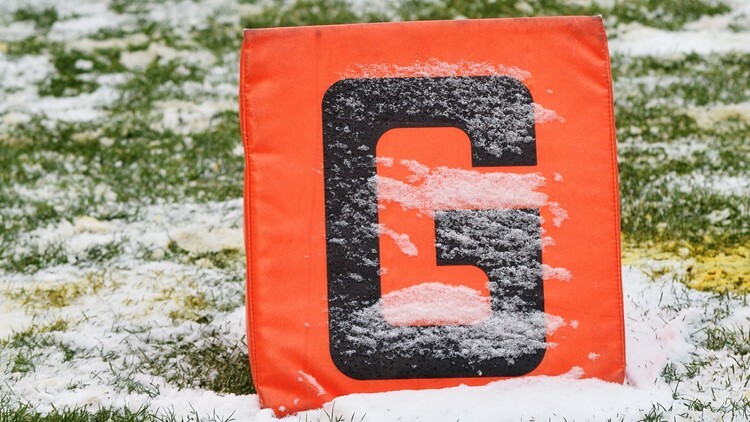 “It snowed pretty significantly out there,” interim coach Gregg Williams said after practice. “It was not until the end, until that it got kind of slick, so we tempoed it down some. We got a lot out of it, everyone did. Had to play in the conditions and adapt to the conditions. Playing in the elements was something Williams elected not to do for Wednesday’s practice. 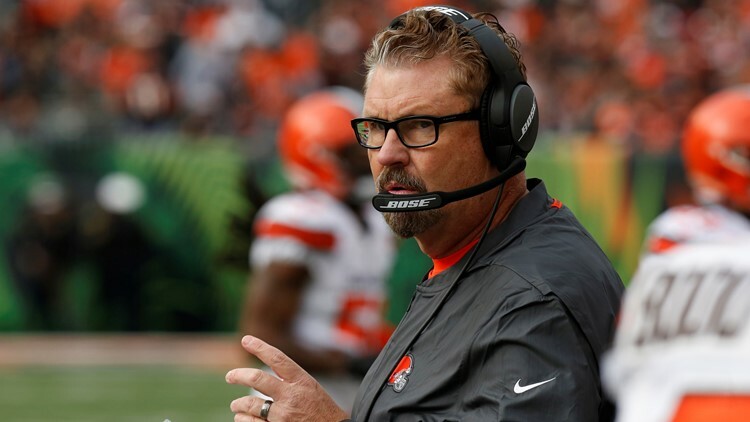 Out of concern for the health and safety of the players, Williams moved the first practice of the week into the Casey Coleman Fieldhouse in Berea to allow his team to get in their work while not putting them at undue risk. “It is not something that you have to do every day,” Williams said following Wednesday’s practice. “It is about making sure our guys are executing and practicing and can for whatever reason is there a way to minimize some of the guys that are having the long strides and the slides and being on the ground. Early forecasts for Sunday’s game are calling for temperatures between 27 and 36 degrees, but there is no precipitation expected. Regardless of the weather conditions, Williams wants his players to take every moment on the practice field and in the meeting rooms as an opportunity to sharpen their skills ahead of Sunday’s game against the Panthers (6-6), a team very much in the thick of the playoff chase in the NFC. “The biggest thing is day-by-day improvement, day-by-day competition and winning,” Williams said.